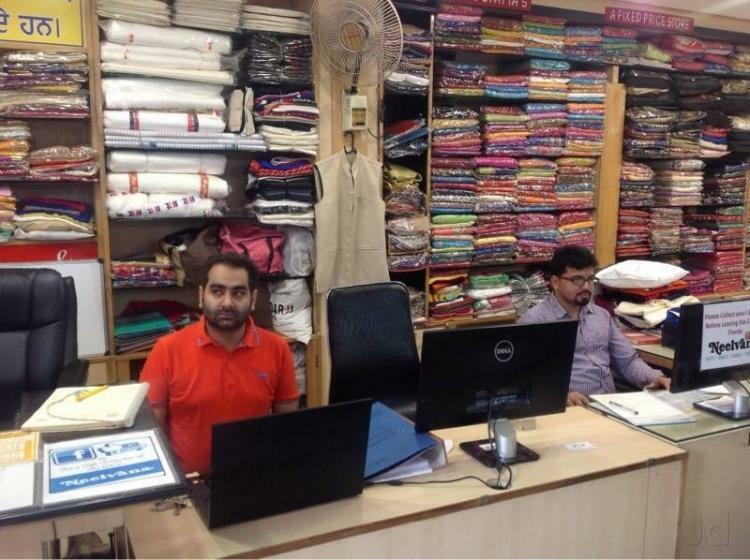 Neelvana Fashions Established in the year 1981. 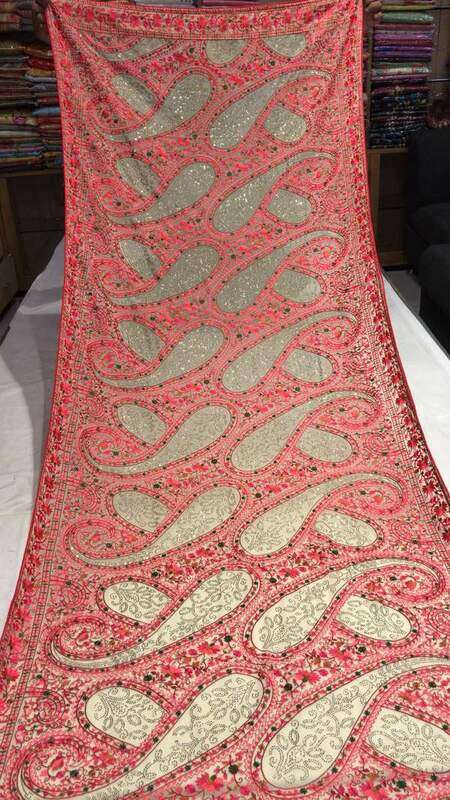 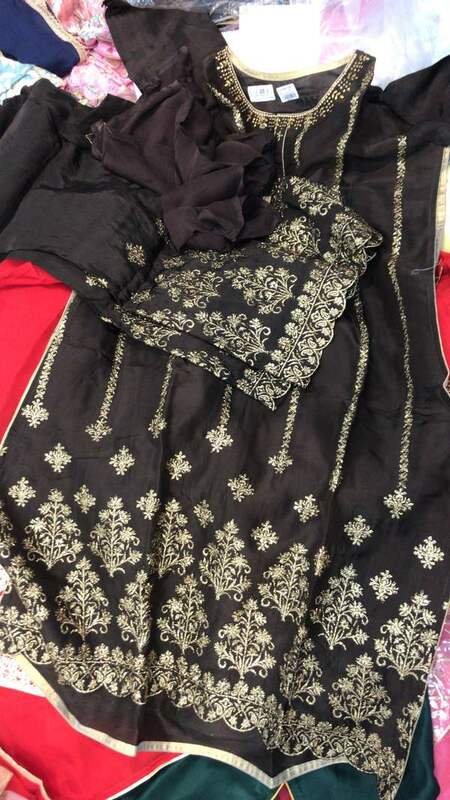 A renowned wholesaler, trader, exporter and supplier offering wide range of Ladies Apparel, Indian ethnic wears such as Sarees, Salwar Suit, Kurti, Stoles and all kind of fashion fabric and apparels . 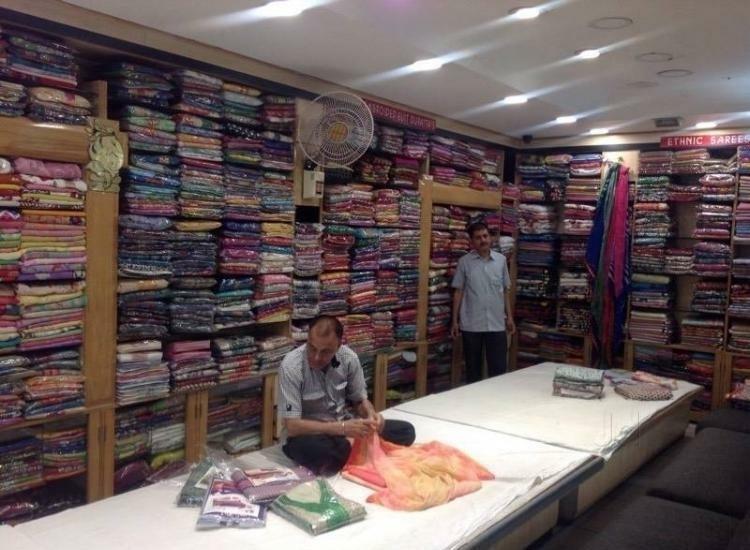 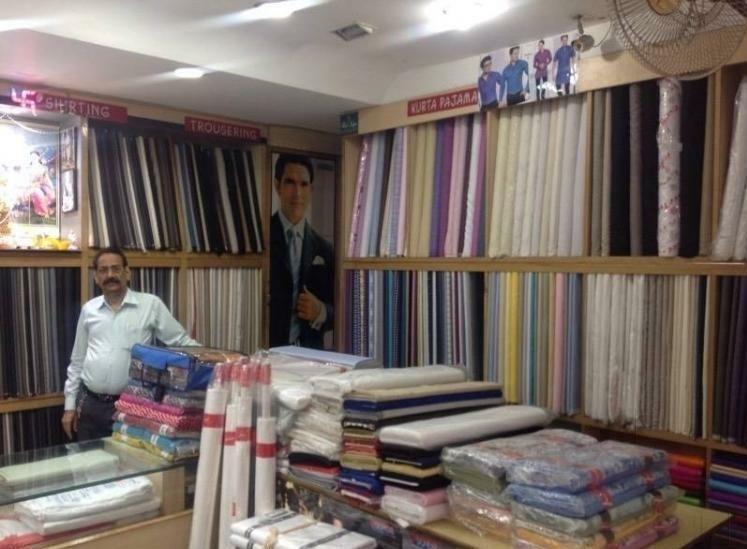 To various showrooms, Fashion apparel house, boutiques and various other markets.In our fast-forward culture, growing competition, and outburst of products, we provide you easiest way to view, display and order all textile products available.